Home › CNGA News › Recreational Gymnastics fees due for renewal! Recreational Gymnastics fees due for renewal! 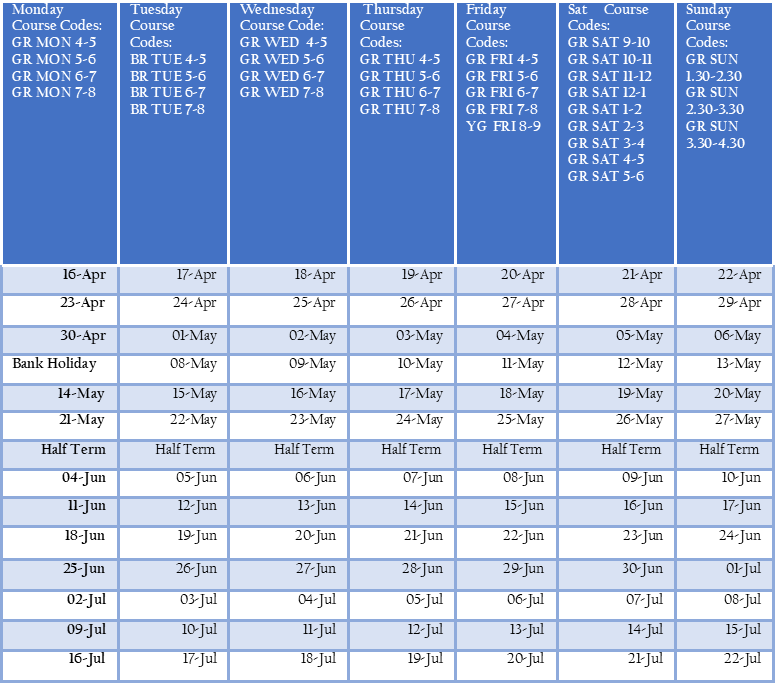 Course Forms for Term 2 April – July are being released this week. Fees must be renewed by the first session of the new term starting 16th April 2018.